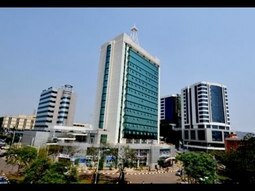 Rwanda | Blackworld.com - Connecting the world with Africa. machine on the sixth floor of the Telecom House in Kigali, Rwanda. 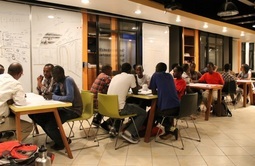 don’t have addresses), is the center of Rwanda’s startup scene. dropped into a Silicon Valley office park. projects that often focus on developing new uses for SMS technology. One event seems to be at the forefront of this fun revolution bringing international and local acts together for small shows every few months, culminating in a big festival taking place every summer. 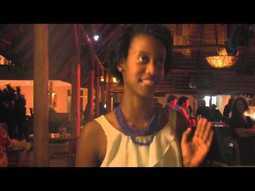 Last weekend was the latest installment of the Kigali Up Soundcheck Series and we were there to capture it. Twenty years later, survivors of the genocide are using technology to improve life in Rwanda, specifically in the capital city, Kigali.TakePart World producer Alex Stapleton visited open-innovation space K-Lab, which offers free education and an environment in which citizens can share tech ideas. 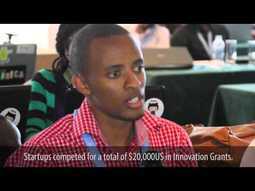 Aphrodice Mutangana created the Incike app to crowdsource money for those in need. Alex traveled with Aphrodice to meet Stephanie, a woman who lost her entire family and home in the genocide. Thanks to the Incike app, Stephanie now has a house with a kitchen and access to essentials such as food and clothing.